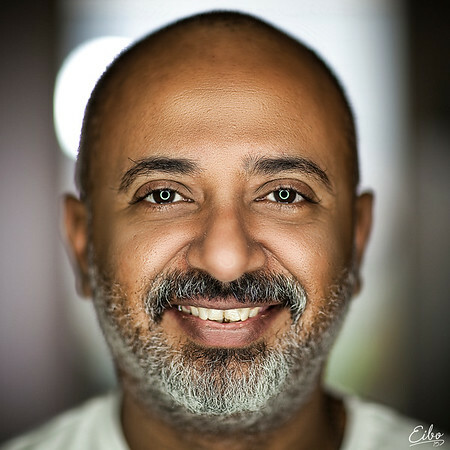 Jeddah Faces is a personal photography project that aims to collect 100 faces from Jeddah city in Saudi Arabia. The purpose of the project is to show different features and spirits across the city. After project completion, all faces will be printed on a single canvas to be displayed in a photography gallery in the same city. If you're in Jeddah and interested in being part of this project, please feel free to send me your contacts on the email below. All shots are free of charge and there is no gender restriction. However, the age should be 10+ only.